Get ready for Christmas party? 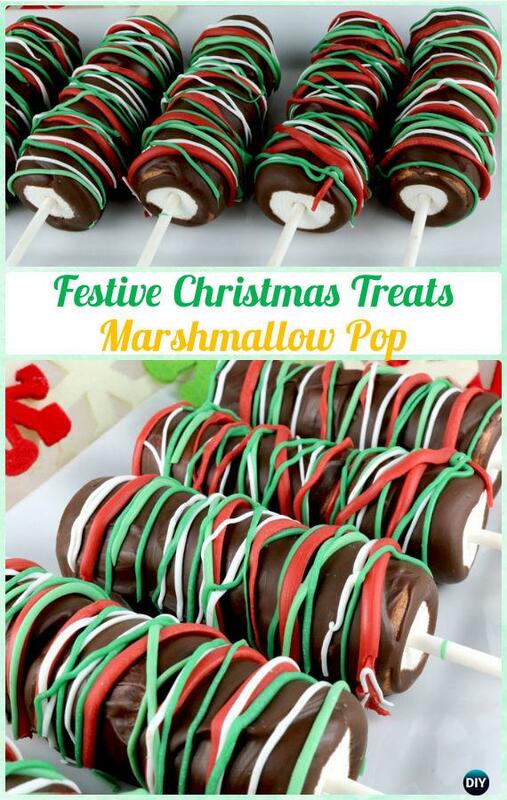 Desserts and sweet treats are essential for the big feast in the holiday season and these Christmas Marshmallow Pop recipes may be one of the easiest sweet treats we can make. 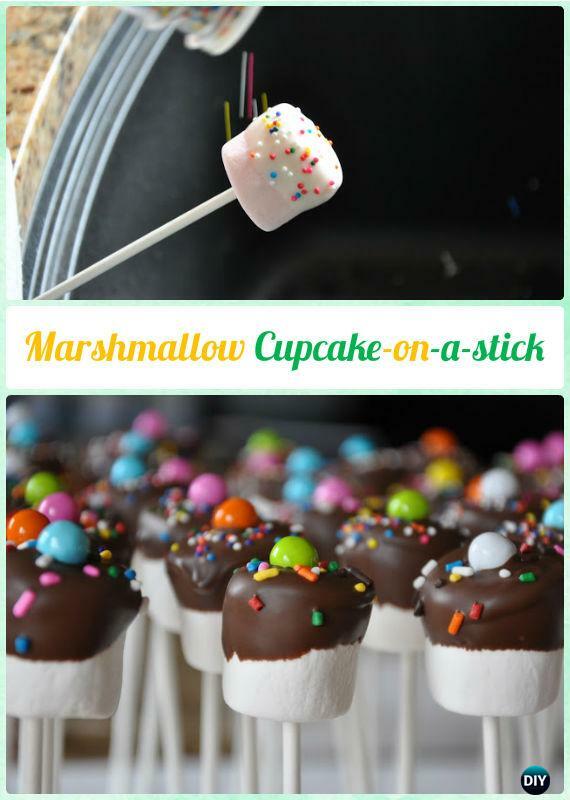 Our Holiday Channel has picked with delight these 12 DIY Marshmallow Pop Ideas and Recipes for Christmas party. 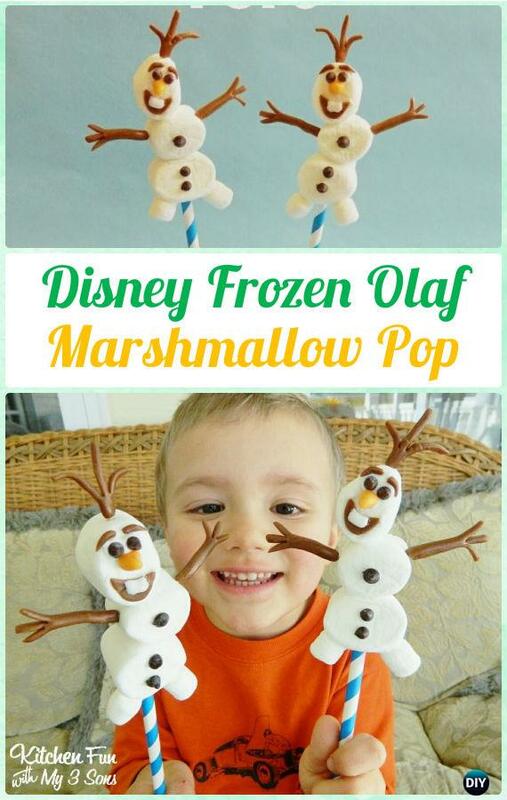 These pops can also be a fun activity for a children’s party because any age can participate. Customize with red, green for holidays or by rolling them in coordinating colored sprinkles. And create snowman, ginger bread man, Santa and more holiday themed characters. Scroll down and try all for your Merry Christmas! Dip marshmallow in white or dark choc and add sprinkles. Attach three marshmallows together using the icing & lay them on wax paper to dry. 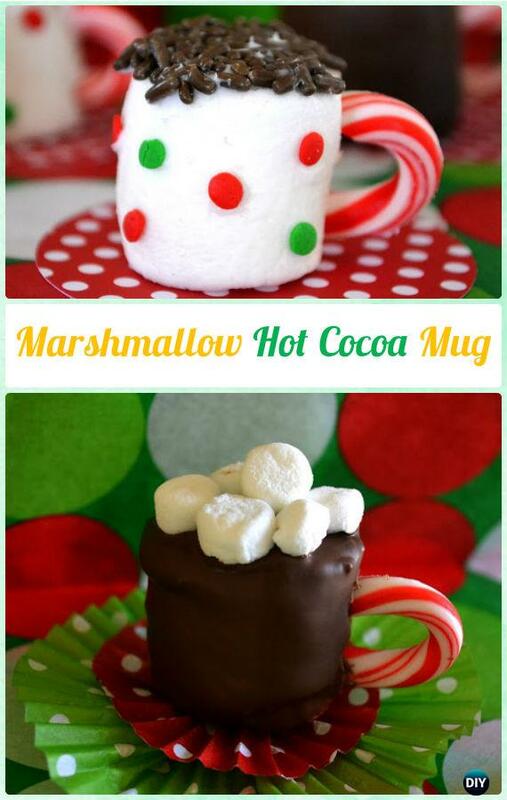 Also add the mini marshmallows on the bottom. Flip them over & then add the mini chocolate chips for the eyes & buttons using the icing.